You have been banned for User refusing to cease toxicity with staff after being tempbanned, raid attempt. 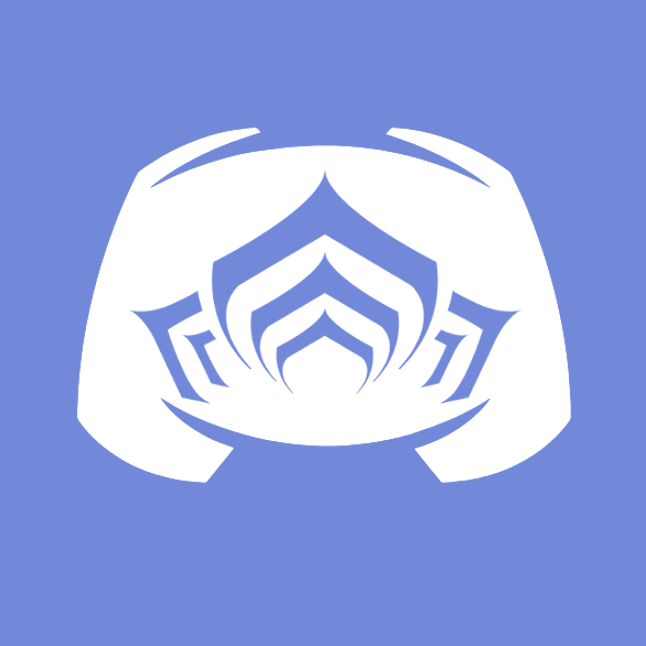 Basically its been a long while, And since then alot have changed, I have grown to miss the warframe offical discord commuinty. I have learn to the importance to respect admins and The importance its is not troll. I have really just had alot of time to think lately. and released I wasnt a good person. And I was not really making the game enjoyable for any one and that incudles myself. How have you changed since this happened: Well I have been more school focus, And been spending more time going out with my friends. Giving me more time to think about the way I behave. 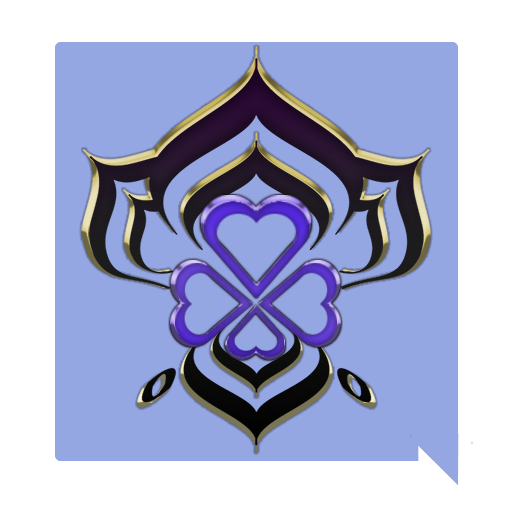 I plan on being more respectful and providing cutting riven knowledge. Please edit your original, do not make a new post when you need to edit it. Your ban appeal has been denied at this time. We are not ready for you to return due to your past toxicity.